At 21 Prive Casino there is support for different languages such as English. 21 Prive Casinos website has a outstanding and mobile first design with a good selection of casino games. There are more then 500+ titles on the site from top game developers such as NetEnt, Multicommerce Game Studio, Evolution Gaming, Aristocrat, High5Games, Thunderkick, White Hat Gaming, Ezugi, Amaya – Chartwell, Microgaming, Betsoft, 1×2 Gaming, Leander Games, NYX Interactive, 2 By 2 Gaming, NextGen Gaming, Igaming2go. Established in 2014, 21prive claims to have a selection of the very best online casino games. They make a promise that your stay will be memorable, enjoyable and a thoroughly safe experience. Whilst they are a relatively new casino, the operators are no strangers to the industry and manage to offer games from well-known suppliers such as NetEnt, BetSoft and Leander. 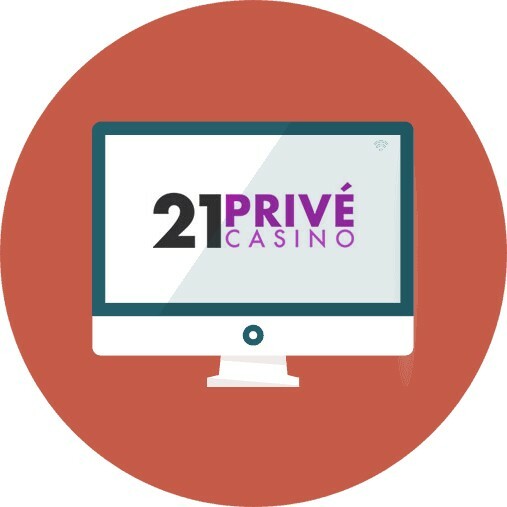 21prive is a brand managed by Imperium Network Solutions Limited and is regulated by the UK Gambling Commission to ensure all your gaming is safe whilst using the casino. 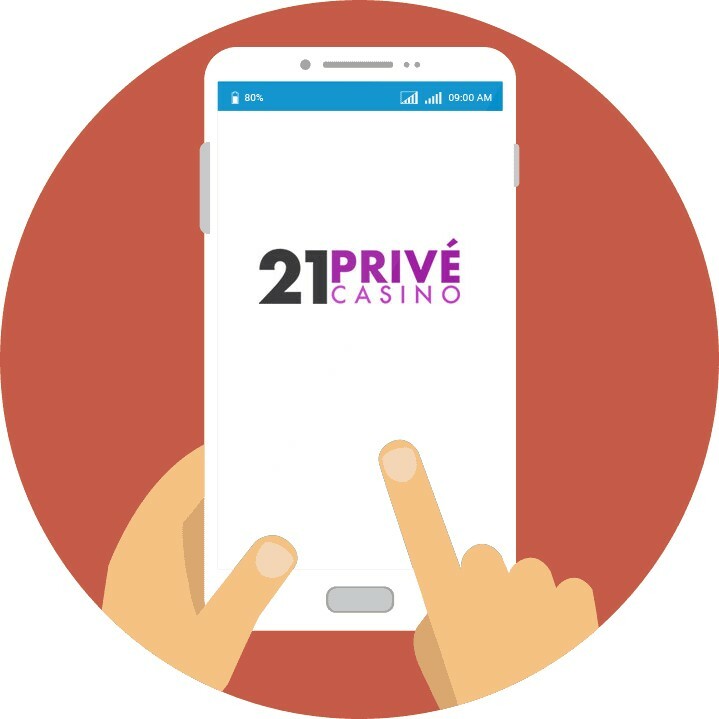 21prive is an instant-play based casino which means that no additional software has to be downloaded and everything can be played through your browser, either by desktop, or Android and iOS powered devices. There are over 500 different games available on the site coming from, not only the software developers mentioned above, but also Microgaming, Evolution Gaming, Nyx Interactive, 1×2 Gaming, NextGen Gaming, Ezugi, Amaya, Thunderkick, White Hat Gaming, 2 BY 2 Gaming, Multicommerce Game Studio and High5Games. Every game is tested by RNG to ensure fairness for all gamblers. As many other casino, slots feature predominately on 21prive and many popular hits can be found, including Starburst, Wild Wild West, JokerPro and Gonzo’s Quest. Players hoping that their luck is in can try one of the progressive slot titles where millions of pounds can be won. Games of this type include Divine Fortune, Mega Moolah, Paws of Fury and Arabian Nights. All games can also be played as a demo first so you can make sure you like it before committing your hard earned cash. There are over 50 table games available at 21prive so fans of this genre won’t be disappointed. Titles include variants of roulette, blackjack, baccarat, poker, pontoon and red dog. Players can also choose between high and low stakes so there really is something for everybody here. 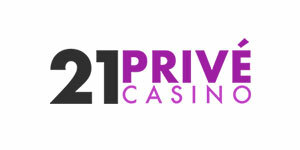 Players who fancy taking their chance in a real-life casino without leaving their home can do so on 21prive by playing the live games section. Here you can choose between roulette, blackjack, poker and baccarat and have a pleasure in being looked after by the lovely real dealers in the studios. This is also great because players can interact with other gamers so it can be a great social occasion. Players will be able to fund their accounts by a few different methods, including Visa, MasterCard, Trustly, GiroPay, Sofort, Paysafecard, DotPay, Skrill, Neteller and Bank Wire. The minimum deposit limit is £20 but there is no limit as to how much you can put into your account. Also, the minimum you can withdraw is £30 and you take out a maximum of £2,500 per week. Withdrawals typically take between 3-5 working days depending on your banking method. The latest SSL encryption technology is used to ensure your personal details and information is correct and the list of accepted currencies include EUR, GBP, USD, AUD, SEK, CAD and ZAR. Players will be relieved in knowing that support is available through a number of ways on the site. Firstly, you can access the 24/7 live chat option that enables you fast contact with a customer support agent. You are also given an email address in which you can send a message to the team. Unfortunately, there was no telephone number but this is forgivable given the 24/7 help that you can receive through other means. It is probably worth checking the FAQ section first just in case your question can be answered on there. We could not find any evidence of presence on social media which was slightly disappointing. On some casino sites it is almost 80% playing via a mobile device such as iphone or android phones, it is therefore extremely important for casino sites such as 21 Prive Casino to keep up with the development.